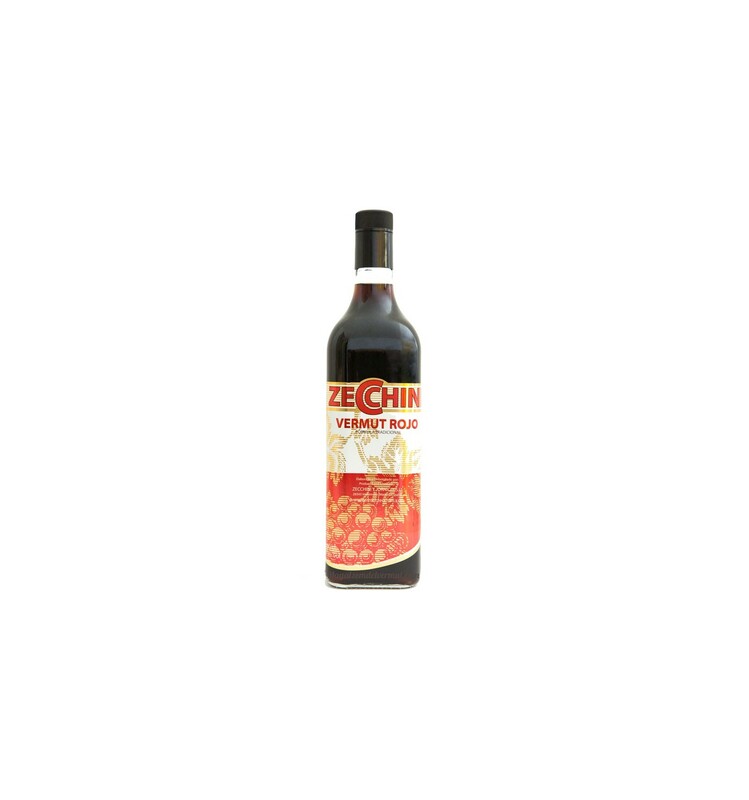 Red Zecchini Vermouth from Madrid is the oldest recipe vermouth of Zecchini & Jornico. 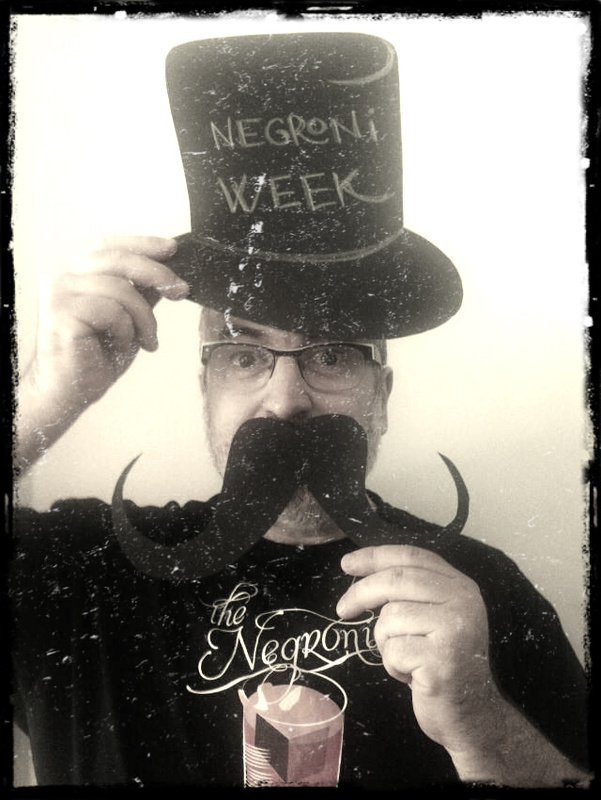 Its special maceration due its selection of herbs and its traditional formula makes it unique and incomparable. 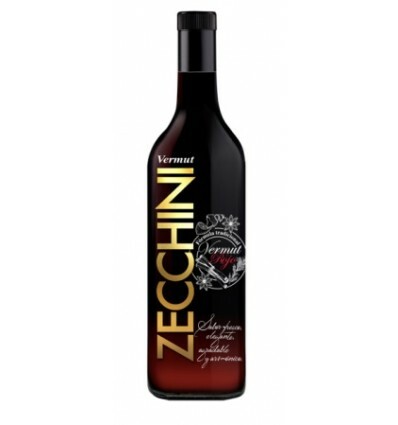 A harmonious and pleasant vermouth in tasting and, at the same time, fresh in the mouth while maintaining the freshness of the base wine. We recommend to serve it cold, with an ice and with a orange slice.